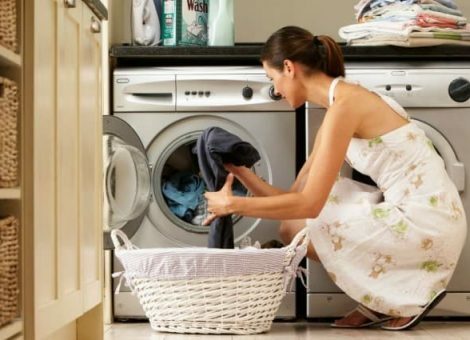 If, with the advent of the first laundries, the hosts were in an indescribable joy that there was something to cancel them in hand washing, today requirements are increasing. The current period can be called the time of innovation and the rapid pace of development of the technique. 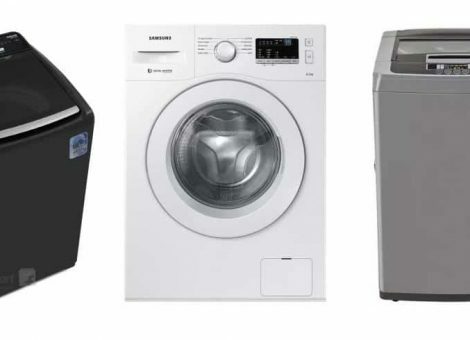 The goal of washing machine manufacturers at all times is to offer the best to consumers and to satisfy their every desire to stand out for competitors. Nowadays it can be said that there is no inhabitable home in which there is no washing machine. It seems to have turned into a “part of the family” that promotes a more rational way of life. Sometimes it is subject to many challenges from the contamination of clothing, but you will not “hear it complain”. Fortunately, a washing machine is an investment for many years to come. Very rarely there are problems with it, but it can not be ruled out. 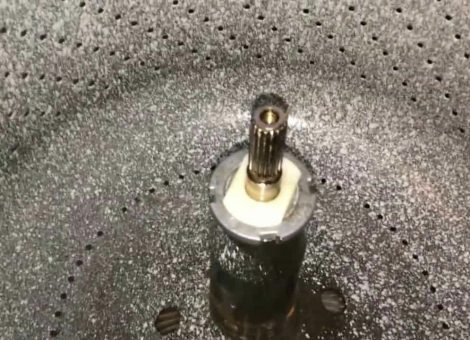 Why is there sand in the washing machine? Why does the washing machine smell? 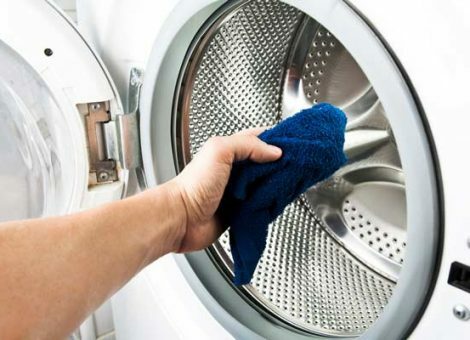 The different odor from the usual one that is carried by your washing machine is transferred to your clothes. It can badly affect your self-confidence and confront you with an unpleasant situation. It’s like a toothless tooth – they will not lose their white color from a missed scrub with the brush, but they will definitely create discomfort. In this case, the conversation will not be very pleasant to your interlocutor, if not on a business occasion. 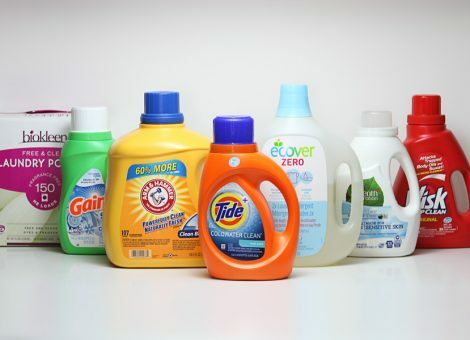 Which are the best laundry detergents? Every household has a special attitude to the freshness and good looks of their clothes. Many are willing to set aside a high amount of detergents to get the best quality. Statistics show that America spends $ 5.1 billion on laundering detergents on an annual basis and that most use the same brand. And do you tend to stick to the same type of detergent or do you like to test the abundance of commercial networks? If you think you like monotony, look below how many choices you have. 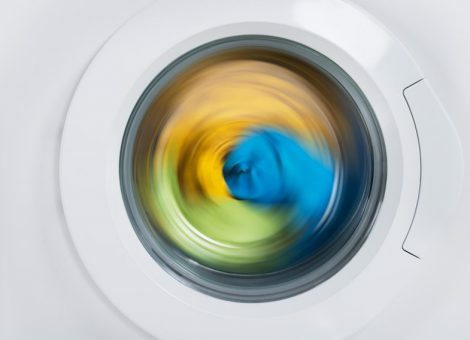 Washing Machine Not Spinning – What to do? Centrifuge – is that awful clinking that can awaken the whole house? The process itself is driving the drum at a very high speed. Sometimes there is too much noise, and sometimes the centrifuge does not work, and the clothes go too wet. These indications give a clear sign that there is a washing machine not spinning technical malfunction. You must remove it before the next wash to enjoy your well-cleaned clothes under normal conditions. What is washing machine symbols? It is good to be familiar with both the laundry symbols, what is stated on the garment label, especially if it is new and has not yet entered the washing machine. This will make it easier to choose the correct degrees and you will know the exact content of matter in percentage. 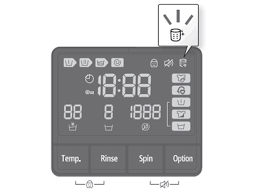 But don’t forget to have a look on the washing machine symbols on the display regularly too. 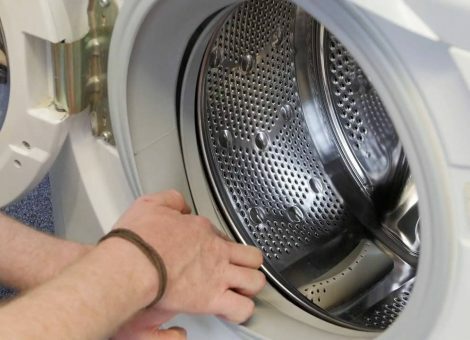 Should I change parts of my washing machine myself or trust a professional? The washing machine is a dependency today. You probably realize what work he does for you and your whole family, but like every appliance, sometimes something breaks. Then, the horror of your face – worries you – and the minimal threat to stay for a while without this device. An imperative hand wash would take you all the free time. You will have to spend hours in the bathroom and make a lot of effort if the good assistant leaves you. Do You Care about your washing machine?